I don’t know how this one escaped my attention for all these years. 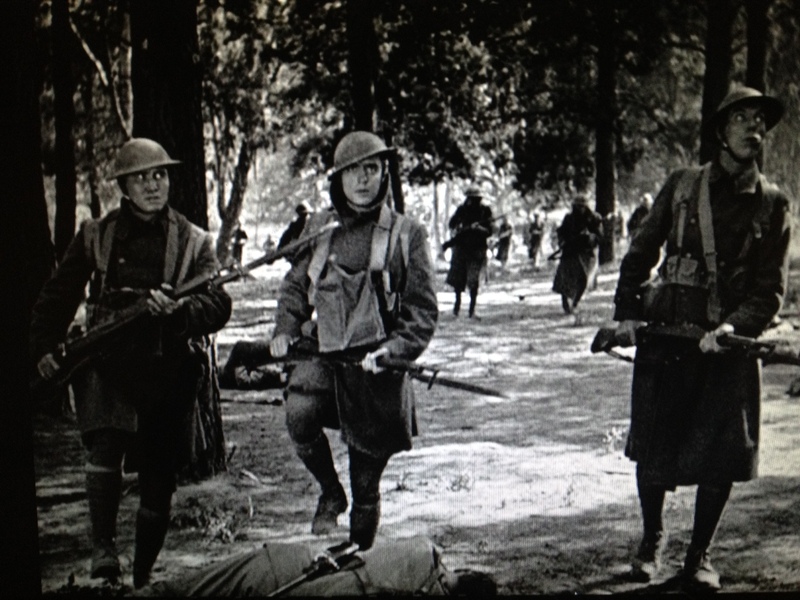 King Vidor directed this 1925 silent classic starring John Gilbert as James Apperson, the son of a wealthy American family who joins the Army when the U.S. enters the First World War. It’s an excellent film that mixes humor, romance, drama, and tragedy. While deployed in France, Apperson meets a village farm girl, Melisande. 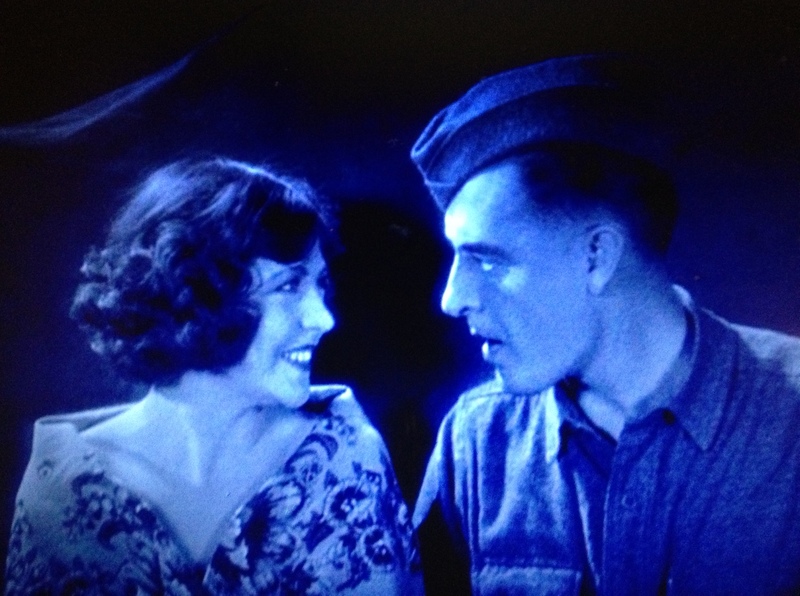 Their wartime romance captures well how the silent movies could tell a story. The “big parade” is not referring to a procession featuring the victorious heroes. Rather, it’s the march of men and war materiel going to and from the front. 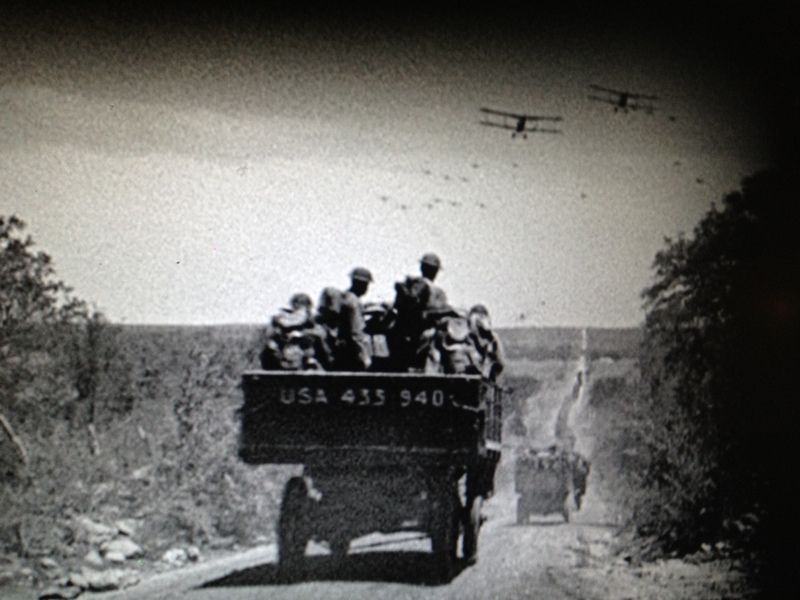 And as these photos attest, the ground war would be joined by a new weapon of destruction, the airplane. Jimmy Stewart stars as an aging major league baseball star and a WWII veteran pilot who is called back into active duty with the Air Force to help develop America’s post-war bomber command. June Allyson plays his treacly sweet wife. It’s more of an interesting technicolor artifact than a genuine classic, reflecting a 50s Hollywood take on the Cold War. The perceived need for strategic bombing capacity helps to drive the story, but oddly there’s nary a mention of the Soviet Union or any other communist nation. 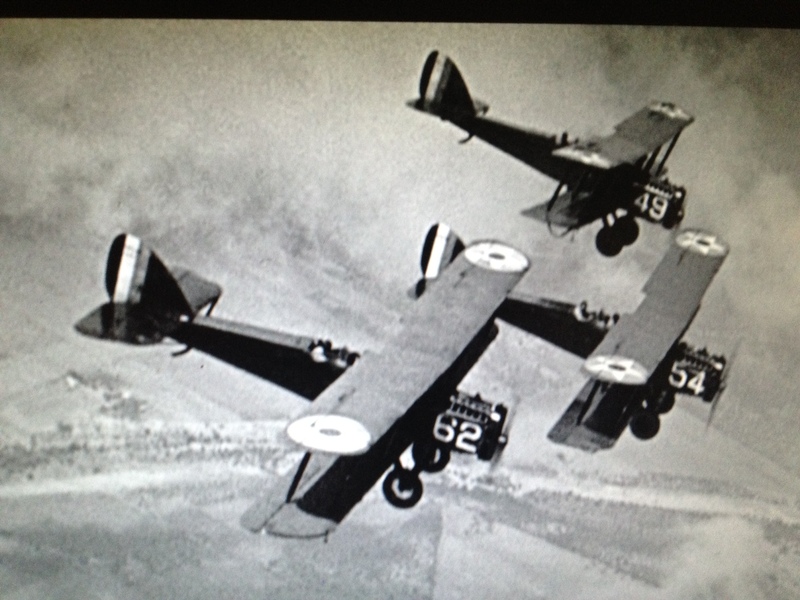 The flight scenes are the highlight of the movie. Aircraft geeks may especially enjoy watching the B-36 bomber, a slim, long plane with a huge wing span, powered by six propellers and four retrofitted jet engines. 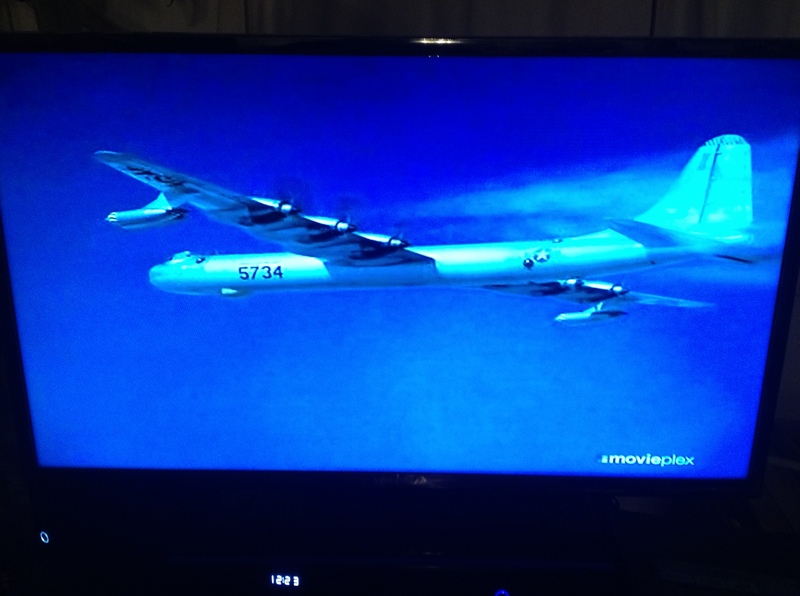 The B-36 preceded the B-52 as America’s primary long-range bomber, which happened to arrive on the scene the year the movie was released. The flight scenes provide the drama, for the acting among the main characters is pretty stiff, even given that we’re talking about a story set in the military. For Stewart, this role somewhat reprised real life. He was an American bomber pilot during the Second World War.